Pittsburgh’s own Wiz Khalifa is the topic of a documentary series coming to Apple Music. Born Cameron Thomaz, the rapper’s rise to success will be the subject of the 5-part series. 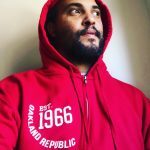 A trailer for the show offers a peek into what fans can expect from the Taylor Gang artist on his Apple Music callboration. 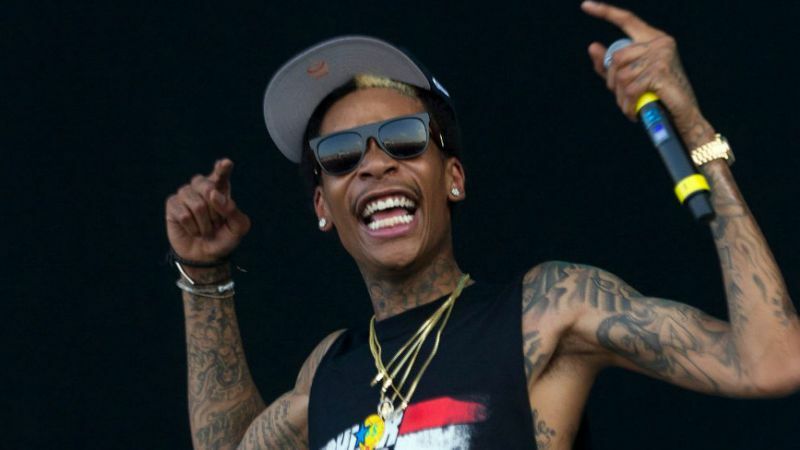 A collection of home video footage and interviews appears to be the format for the show, entitled Wiz Khalifa: Behind The Cam. Wiz is fresh off the 2009 tour with Curran$y and is scheduled to perform on day 2 of this year’s Coachella festival. Check Apple Music April 17, 2019, to stream all episodes of Wiz’s new docu-series.